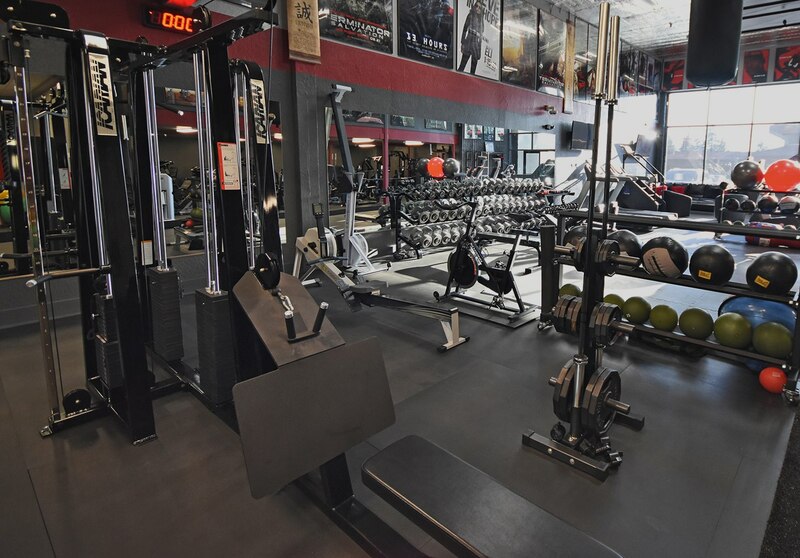 he Private Gym at CLUB 100 offers members 3,000 square feet of state of the art equipment including a multitude of training disciplines. 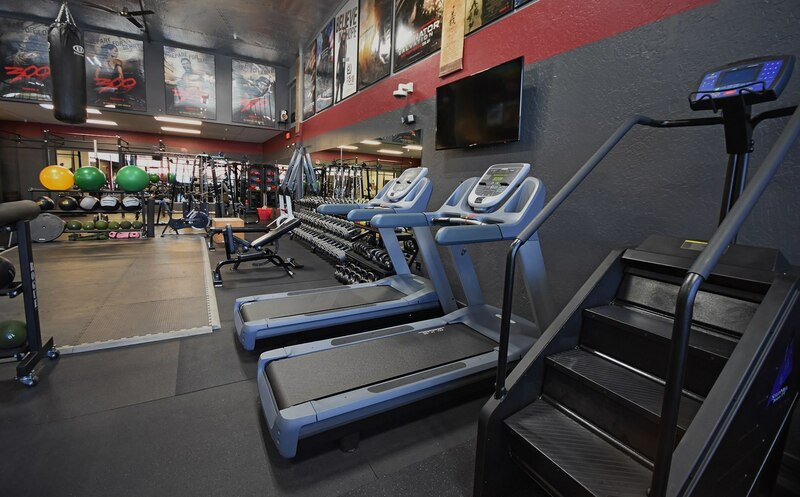 Our cardio- conditioning equipment includes treadmills, stair climbers, row machines and spin bikes. 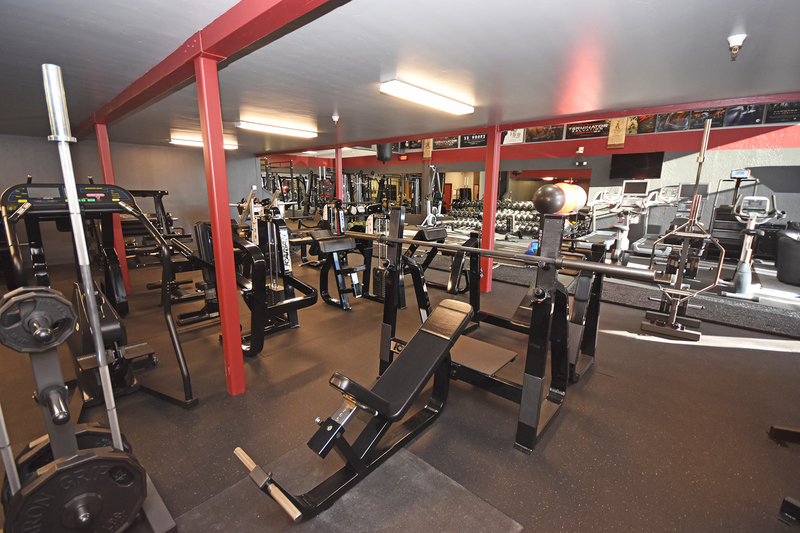 Step into the Iron Underground for all your circuit and strength training workouts. 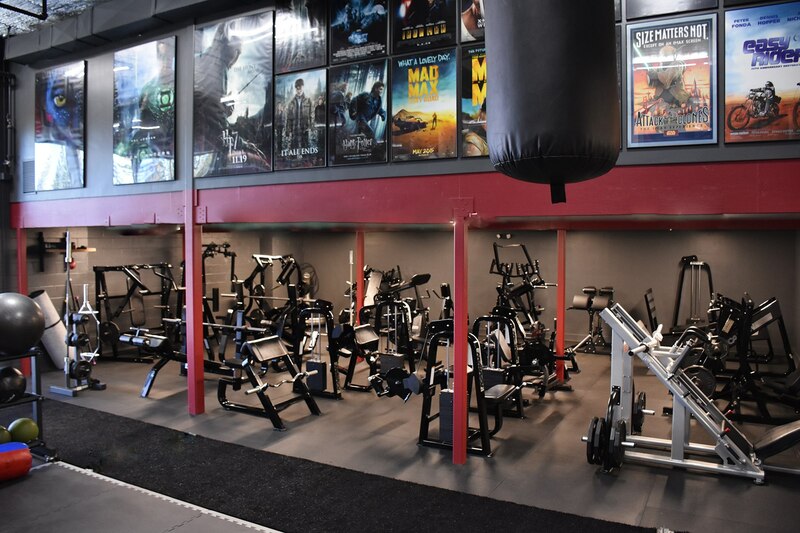 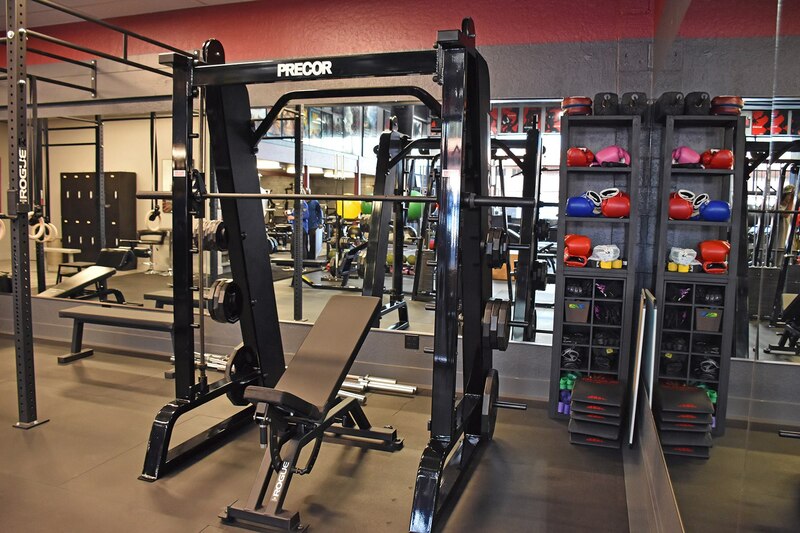 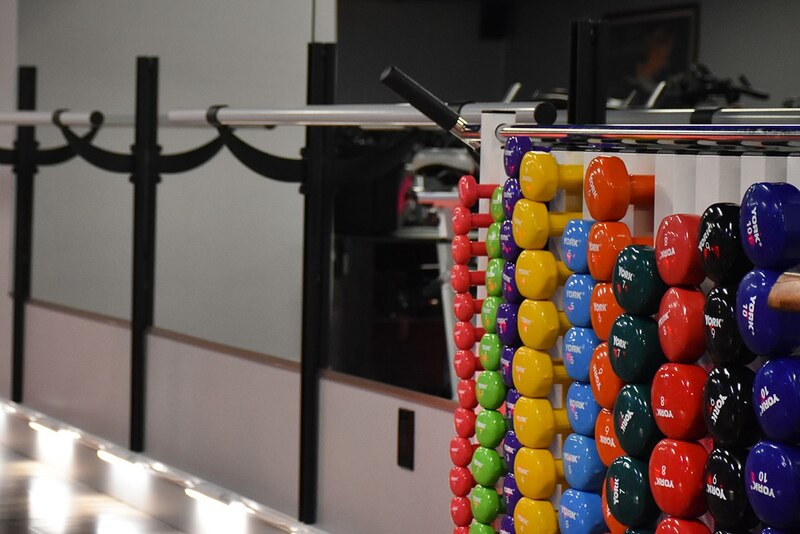 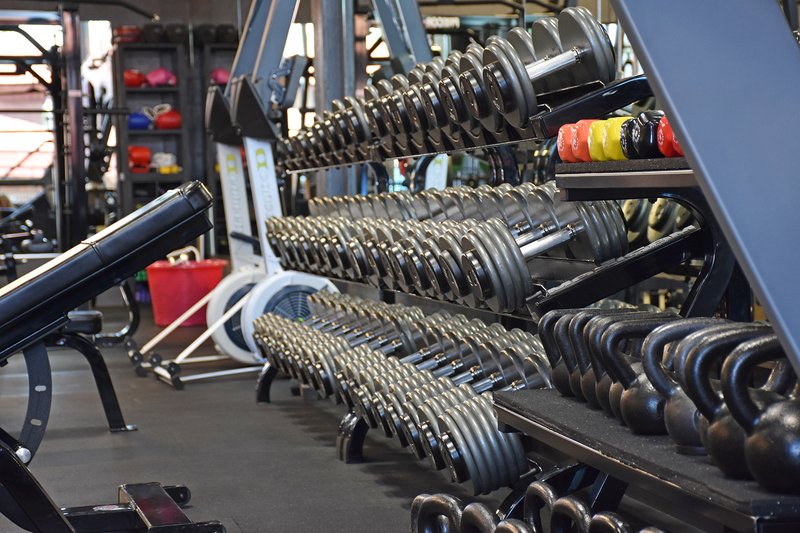 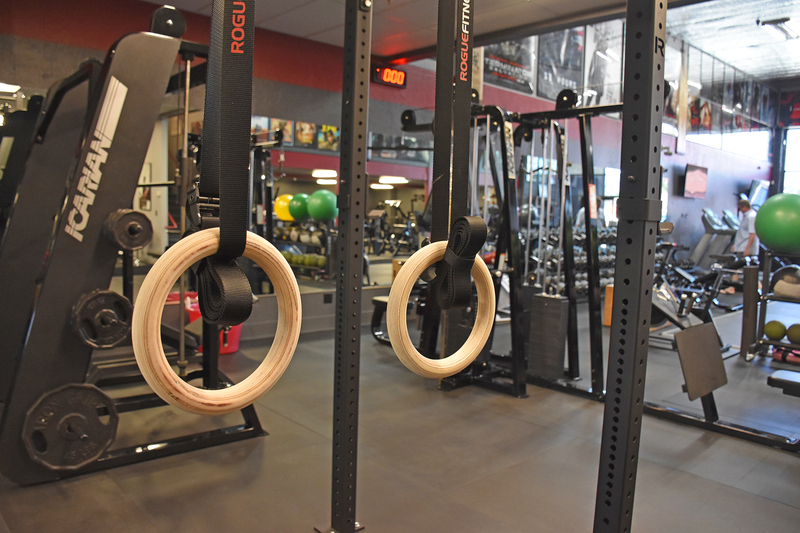 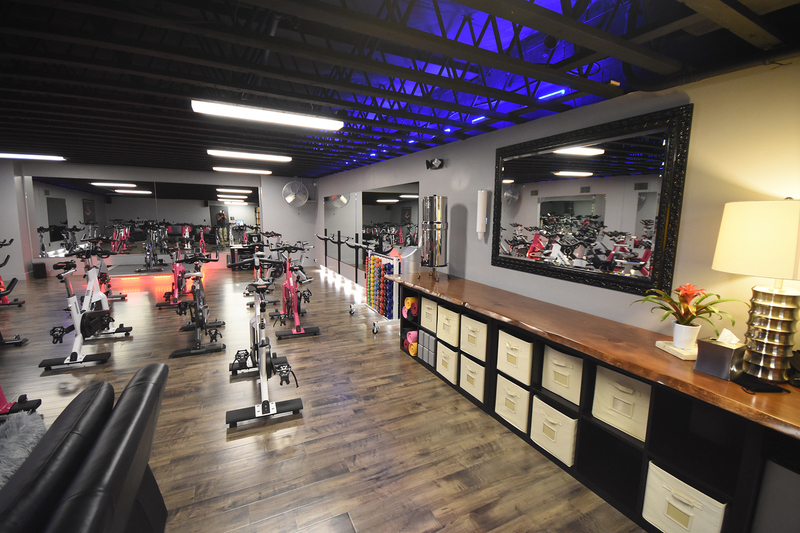 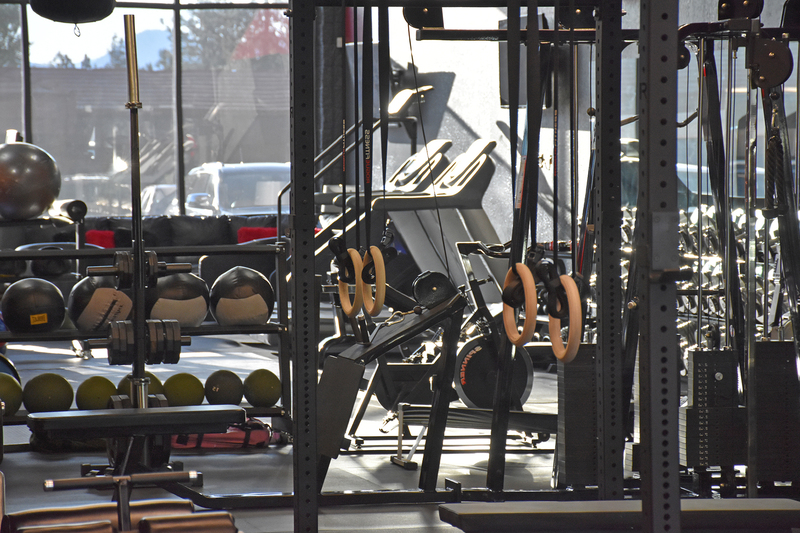 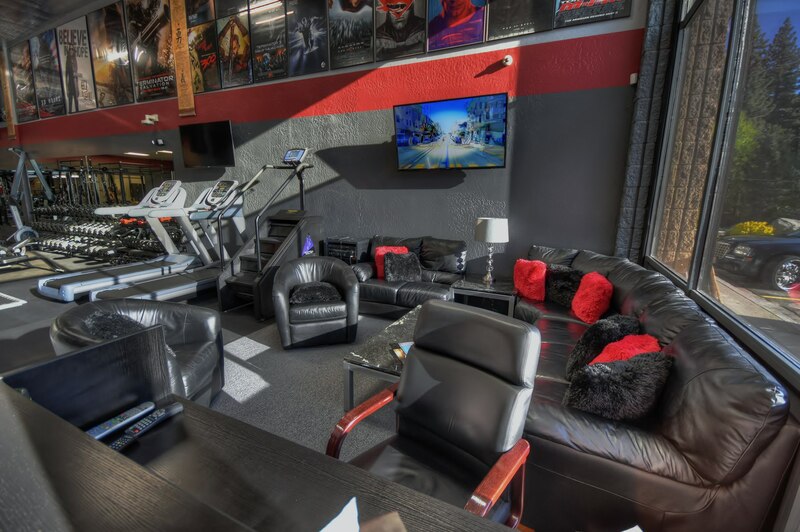 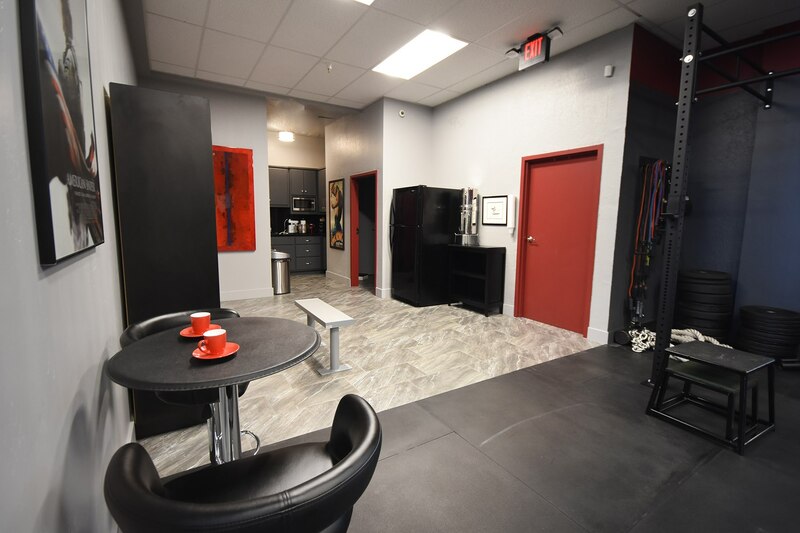 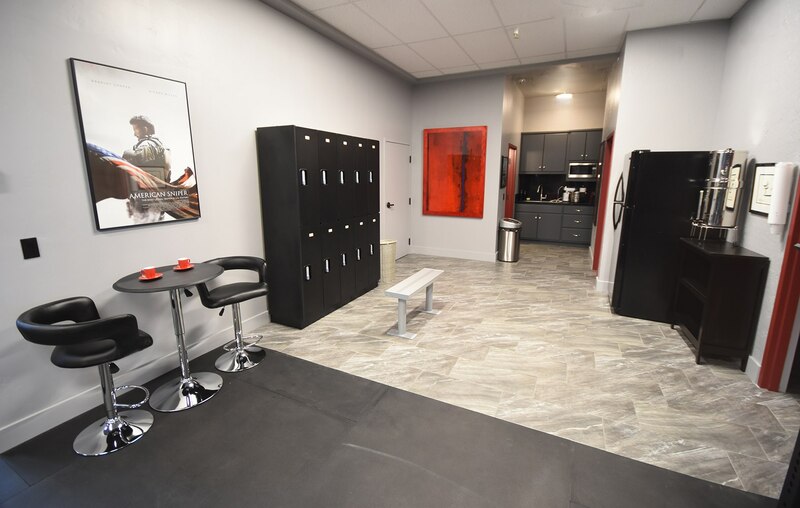 The Private Gym also features free weights, functional cross training and boxing equipment. 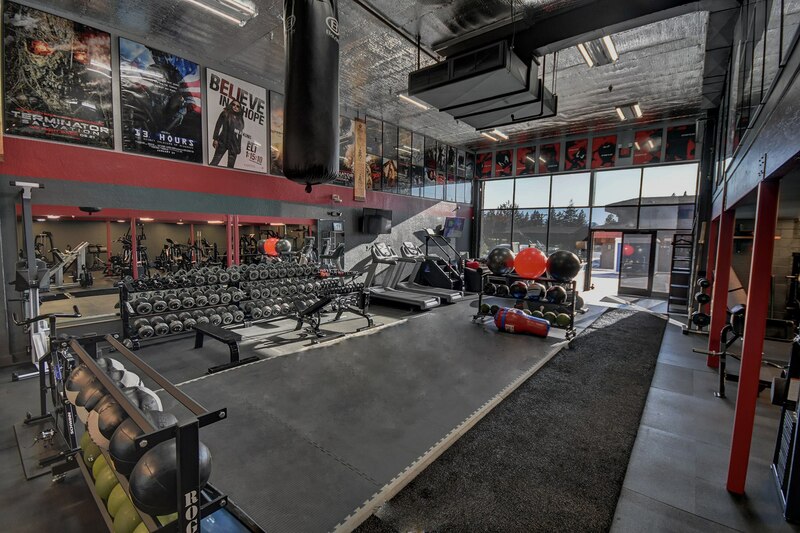 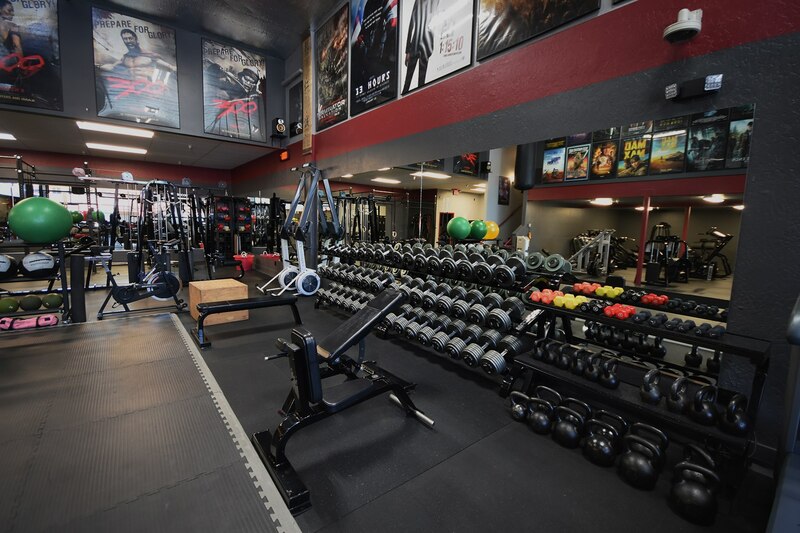 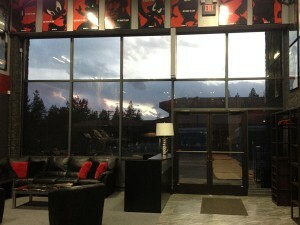 If you’re looking for a serious training facility with serious equipment, The Private Gym at CLUB 100 is the place. 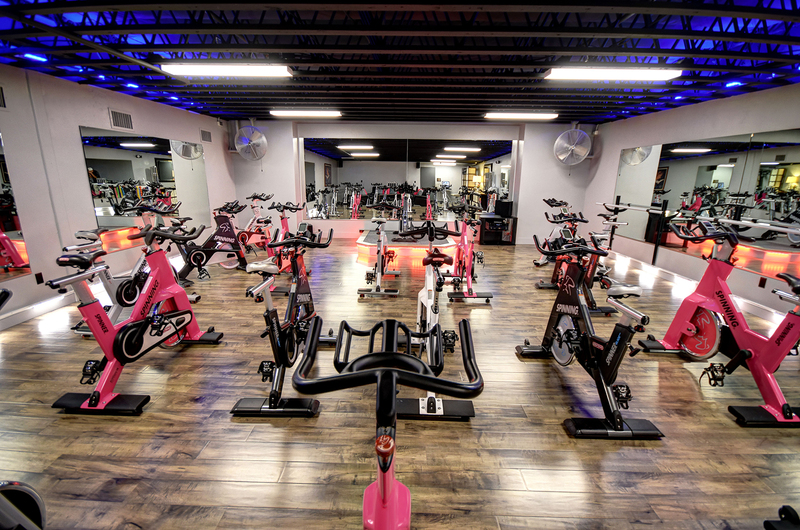 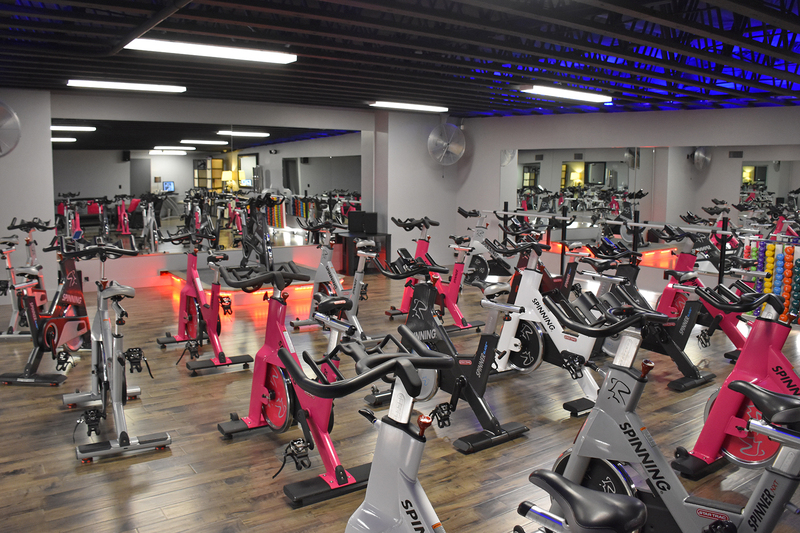 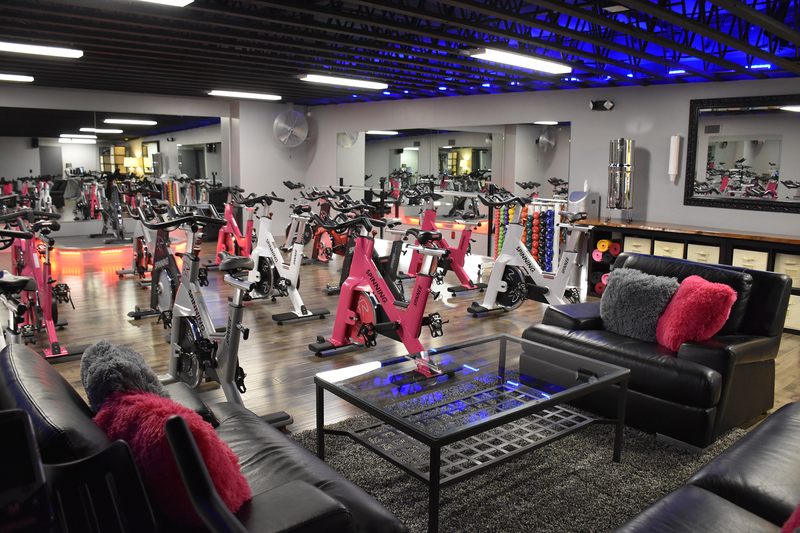 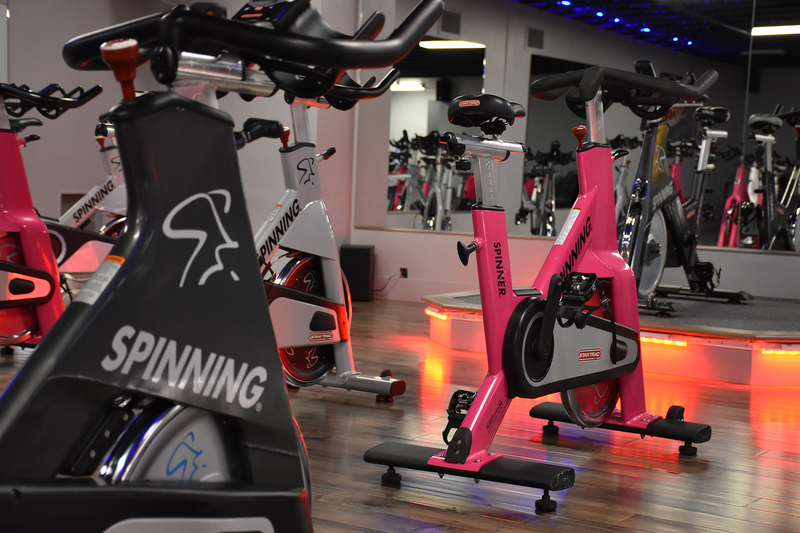 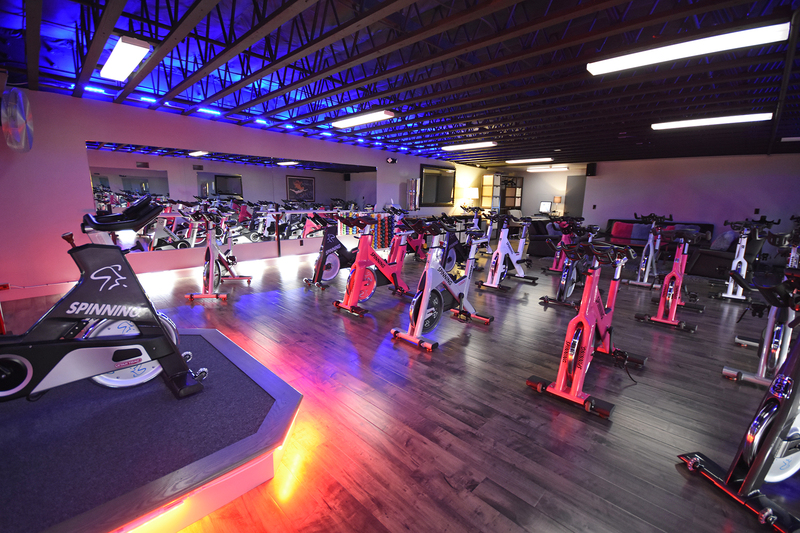 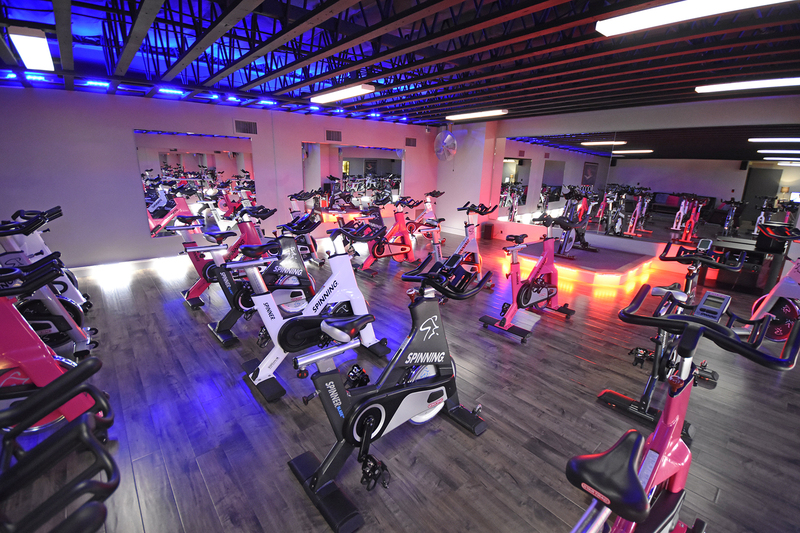 he Studio at CLUB 100 is our group fitness training area complete with instructors’ stage, full-length wall mirrors; surround sound, inspired lighting, oscillating fans and space for 20 spin bikes. 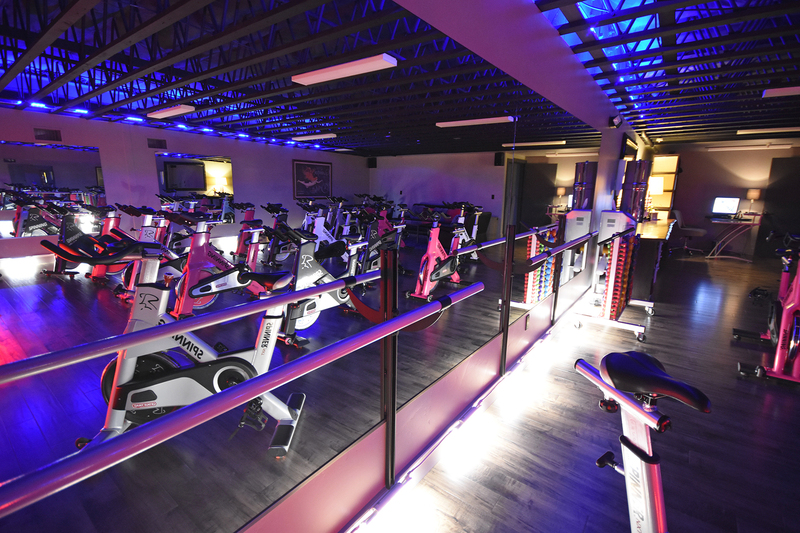 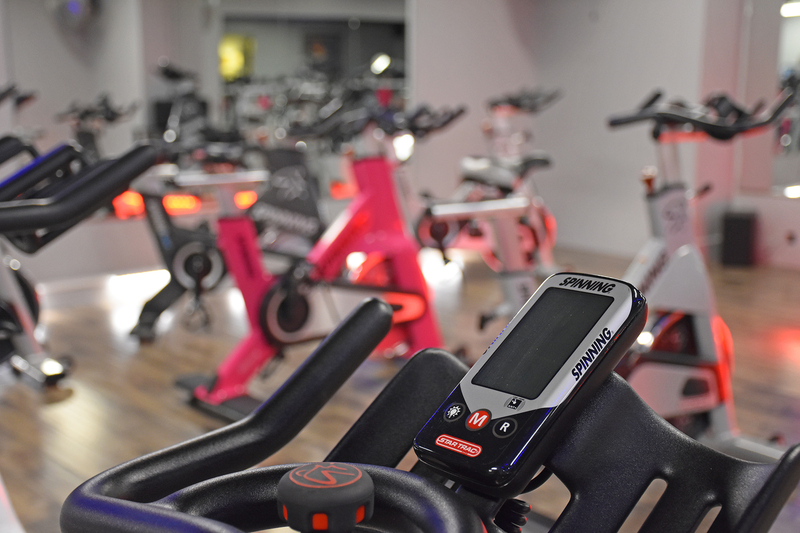 Explore CLUB 100 classes in Spin, TRX, Boot Camp, Barre Strength and Stretch Conditioning and see why The Studio is the place to get a serious heart pumping workout! 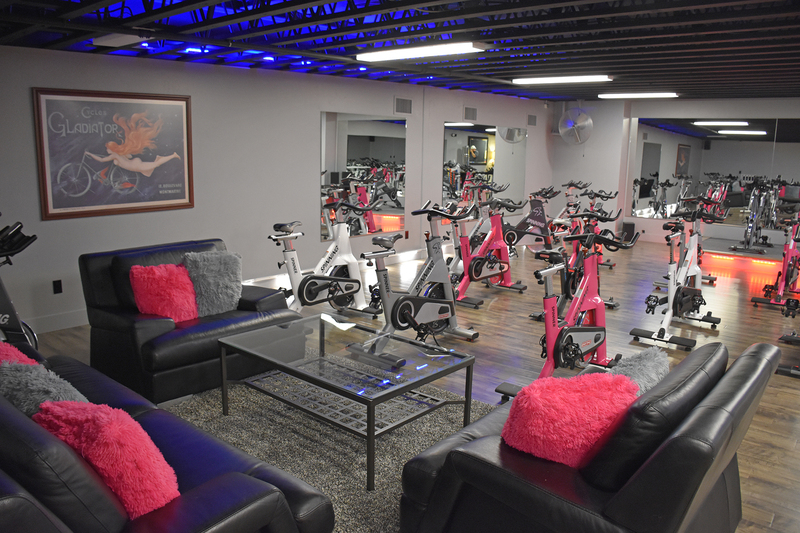 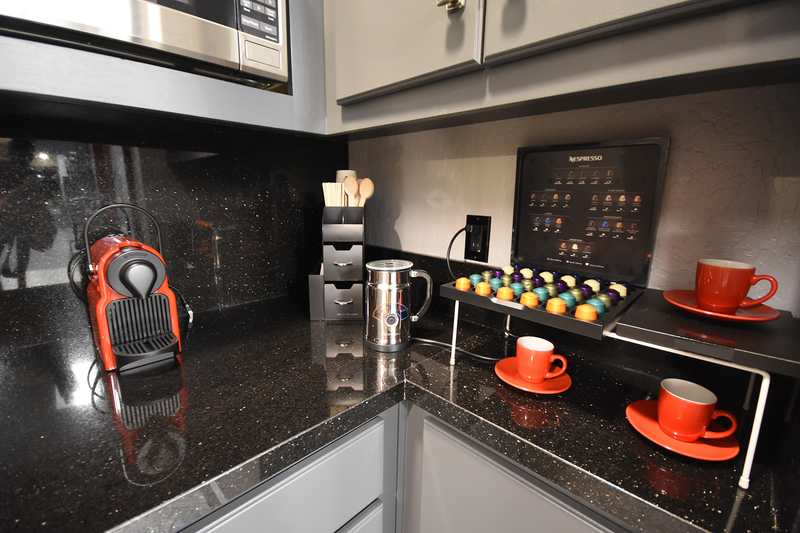 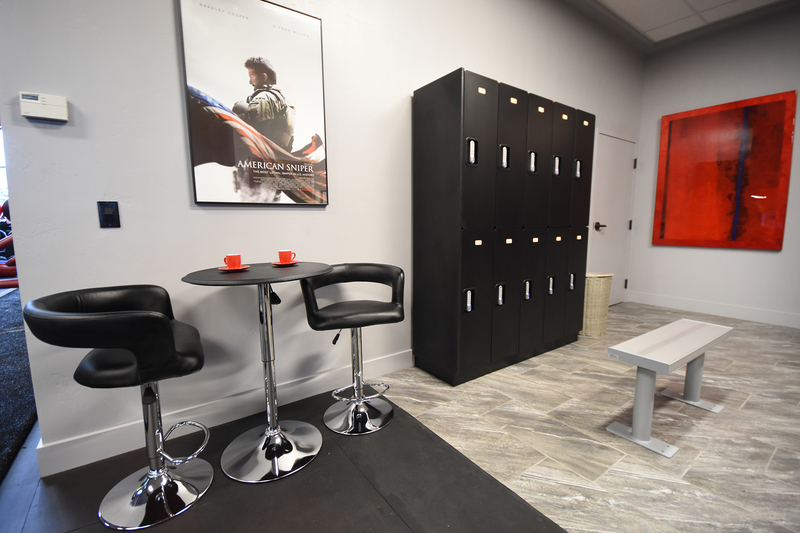 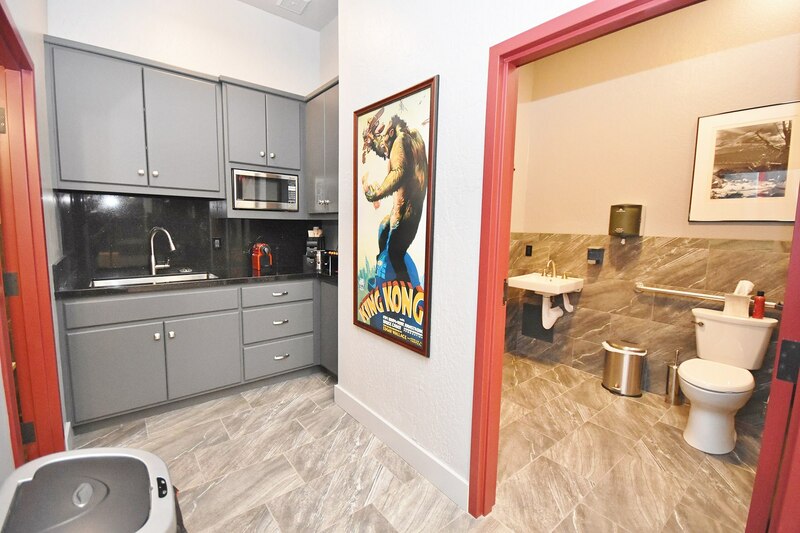 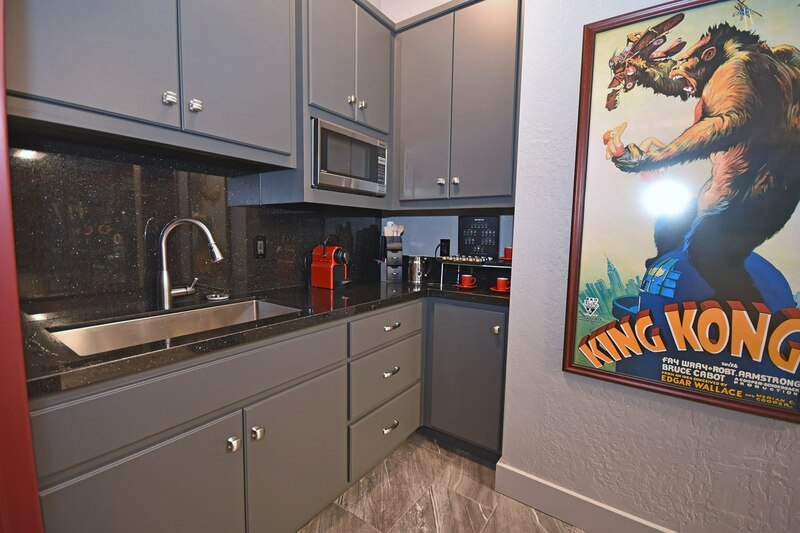 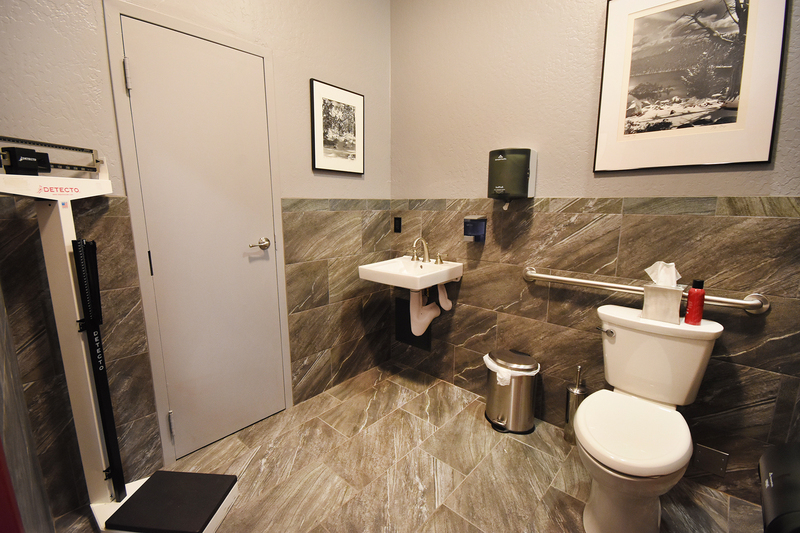 ahoe CLUB 100 Training Center offers generous amenities to all Club members including Advanced Security System, Key-less Club Card, Day Lockers, Towel Service, Espresso Bar, WI-FI, Purified/Ionized Water and two Member Lounges.